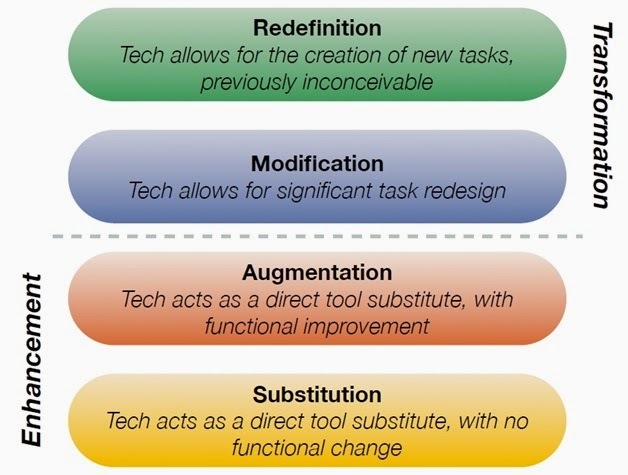 At KPS we use the SAMR model by Dr Ruben Puentedura to ensure technology is integrated successfully into teaching programs. This Substitution, Augmentation, Modification, Redefinition Model looks at one method of exploring the impact of technology on education. It shows a progression that adopters of educational technology often follow as they progress through teaching and learning with technology. 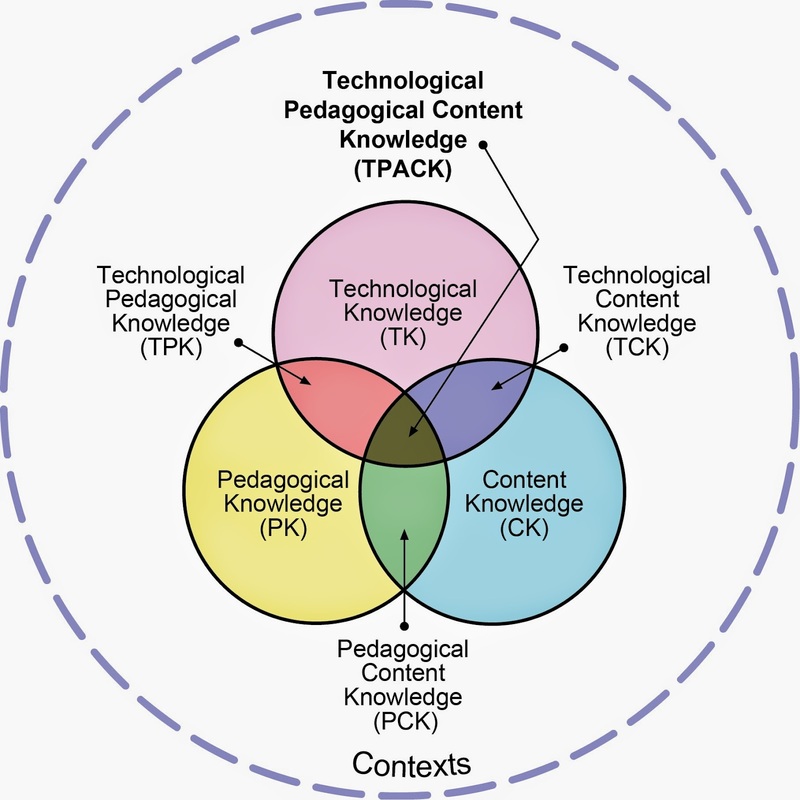 Another framework that identifies the knowledge teachers need to teach effectively with technology is Technology, Pedagogy and Content Knowledge (TPACK). This framework takes a broader look at the integration of technology by showing the equal importance of pedagogy, content and technology. Technological Pedagogical Content Knowledge is meaningful, skilled teaching with technology (or without if that is the better option). It is different to the three concepts alone because a deep understanding of all three is required to combine them and produce pedagogically and technologically sound learning based on strong knowledge of content.